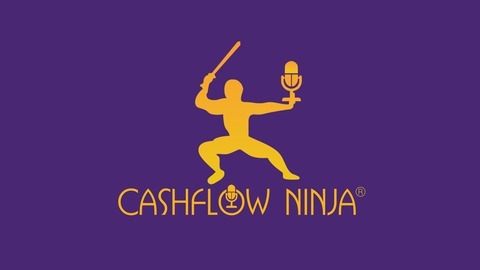 The mission of the Cashflow Ninja Podcast is to empower people to create, protect & multiply their wealth in the new economy and information age. The rules of money have changed and we share the new rules and how anyone can create, protect and multiply their wealth in our constantly changing environment. Your host M.C. 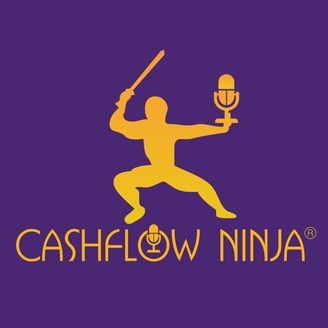 Laubscher will be your guide interviewing Cashflow Ninja's that share their knowledge, experience, and journey to help guide you to not only survive, but thrive and prosper in the new economy. My guest in this episode is Greg Dickerson. Greg is a serial entrepreneur, real estate investor and developer and over the past 20 years he has bought, developed and sold over $200 million in real estate, built and renovated hundreds of custom homes and commercial buildings and started 12 different companies from the ground up. Greg served in the United States Navy right out of high school and has always been a leader in the community serving on the boards of several churches, ministries and non-profit organizations.